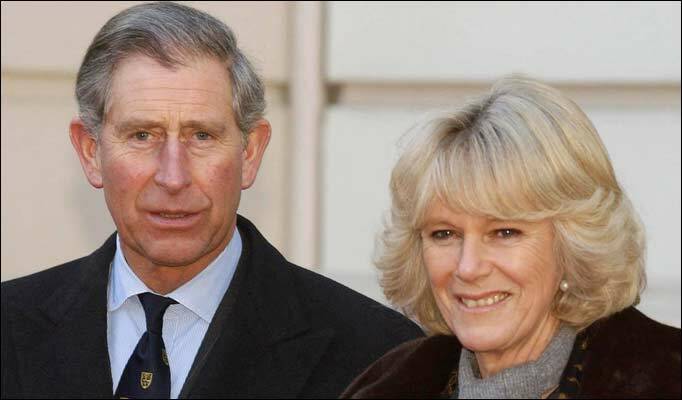 Prince Charles and Camilla, Duchess of Cornwall, will visit the United States in March! They will visit with President Obama and his wife, Michelle, along with Vice President Biden on March 19th in Washington DC then head to Louisville, Kentucky on the 20th. See more on E!.